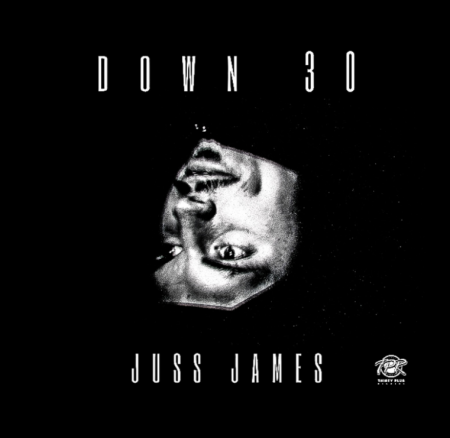 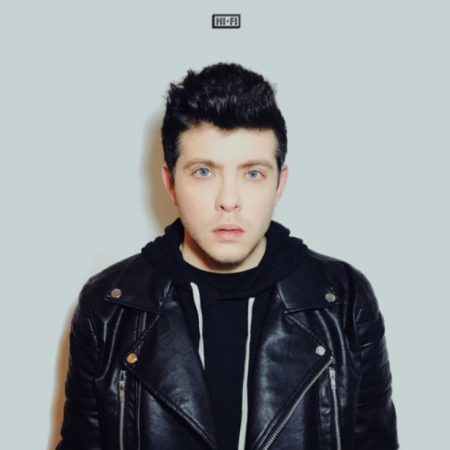 Juss James brings us his new Visual EP, entitled ‘Down 30,’ presented by Thirty Plus Records. 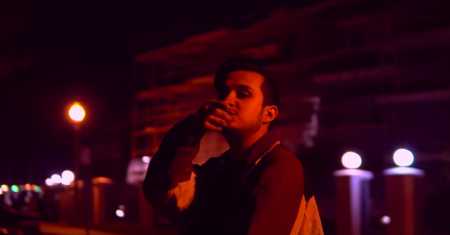 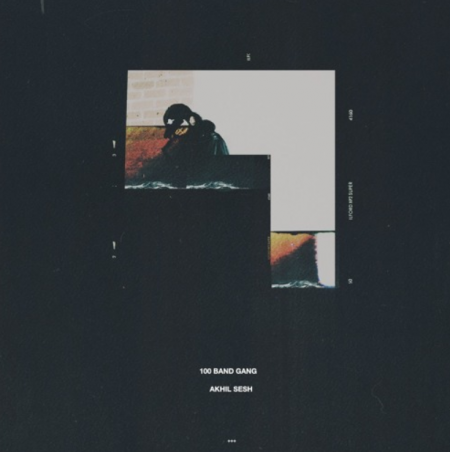 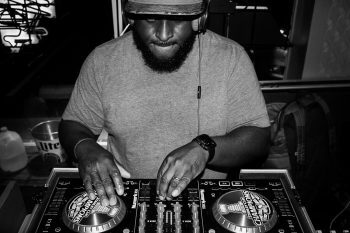 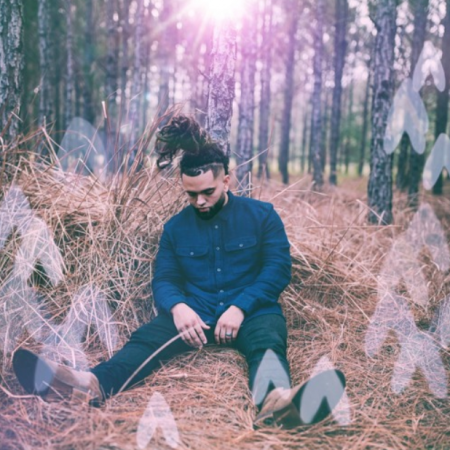 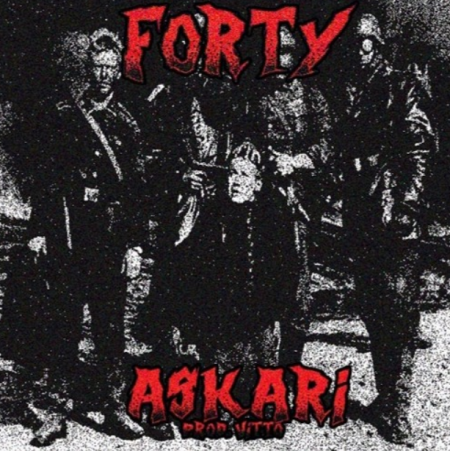 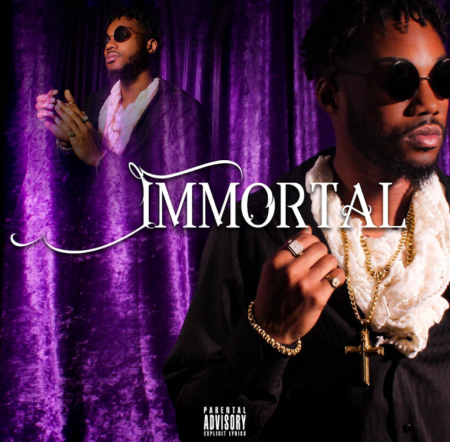 The visual consists of four cinematic videos expressing his trials and tribulations faced with striving to make it as an independent artist, while maintaining his sanity outside of the music industry. 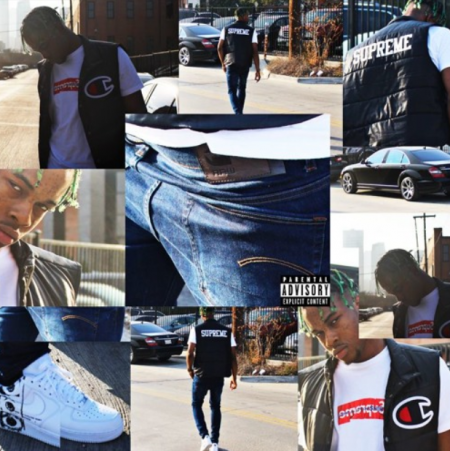 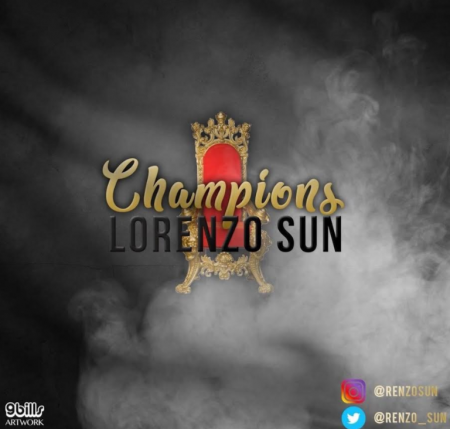 Rising artist Lorenzo Sun hits timelines with his new track “Champions.” Give it a spin and let us know what you think! 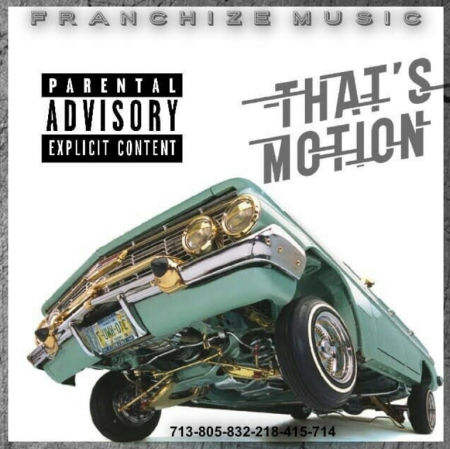 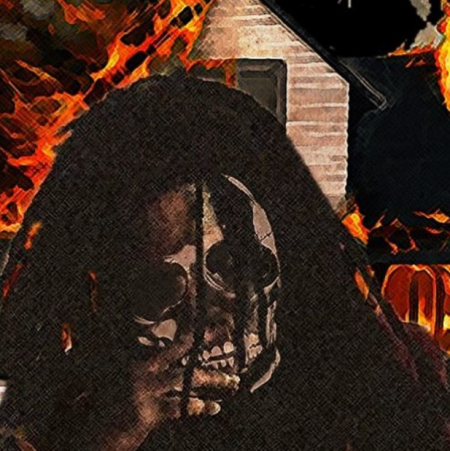 FranchizeMusicGroup drops off the new single from FranchizeMusic “That’s Motion,” off his upcoming ‘Rise of the Empire’ EP.